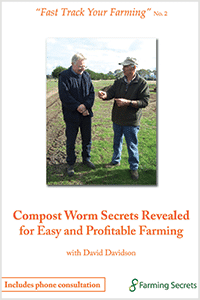 David Davidson is President of the Australian Worm Growers Association Vermiculture Inc. and is passionate about all things to do with worms! 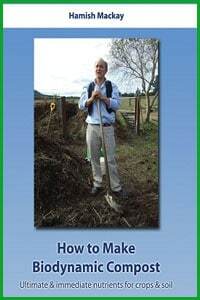 This means that not only does David know everything there is to know about worms and worm farming he willingly shares his knowledge so that everyone can join in with the benefits of worm farming. Once you have a worm farm not only do you have your own compost and fertiliser maker, you also have a ready disposal of all your waste – well most of it anyway. David also states that you are also reducing the affect of global warming by reducing landfill. Keeps your council happy too! Yonke Cane is a neighbour of David and Beth’s who is passionate about sustainable living. 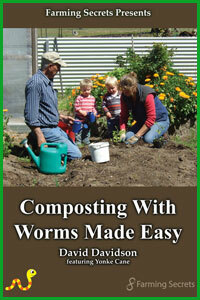 She readily took up David’s help to establish a worm farm which she set up using straw bales. It is large enough to take all the household waste and is kept moist with the houshold’s grey water. 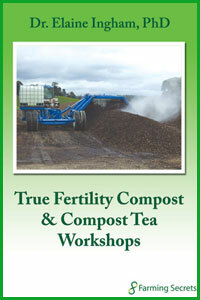 Her children love it and happily help Yonke in the veggie garden which thrives on worm tea. Healthy too! David and Beth Davidson are regular stall holders at various local Farmers Markets where they share their knowledge of worm farming. They have established a regular clientele with their worm tea along with supplying the public with their own worm farms. 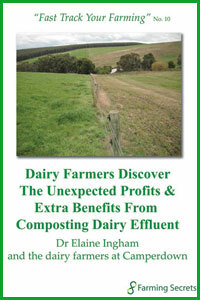 They are both very keen on establishing a healthy and sustainable environment for the future generations. They would like everyone to be aware of the benefits of nutrient rich food.